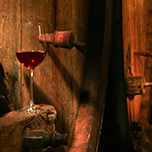 Welcome to Alsace, where the vines and soils offer people vibrating, intense and pure wines. 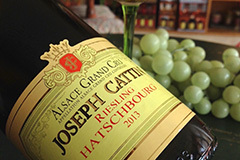 Maison Joseph Cattin, an independent and family-owned winery united for 300 years, has been dedicated to developing the originality of the soils to the richness of the grape varieties in order to give birth to a noble and elegant collection of Alsace wines. 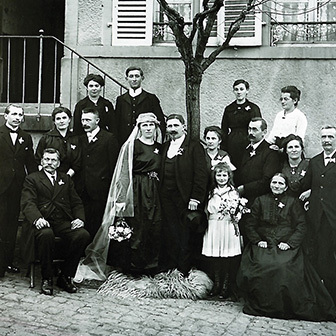 The Cattin Family has been settled in Voegtlinshoffen, Alsace for three centuries, and has been dedicated to viticulture and wine-making. 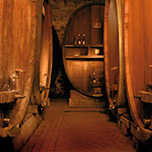 The history of the winery is linked to the fate of key characters in the family. 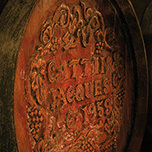 Each generation of talented winemakers has contributed to the development of the family-owned Estate. Nowadays, inheritors are gathering around Jacques Cattin Senior, current manager of the company. Jacques Senior works in collaboration with his son, Jacques Junior, who is in charge of the wine-making and the sales department. Jacques Senior’s brother, Jean-Marie, manages the vineyard operations. 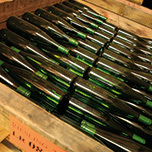 Owning more than 65 hectares of vineyard, the Cattin family is one of the largest family-owned Estates in Alsace. The plots, located either under the Grand Cru appellation, AOC Crémant d’Alsace or AOC Alsace, are spread over three places: Voegtlinshoffen, Steinbach and Colmar. 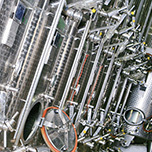 The winemaking process, coming from our ancestral know-how, includes currently modern means of production in order to preserve the high quality as well as the incomparable uniqueness of Joseph Cattin’s fine wines. Our wineries in Voegtlinshoffen and in Steinbach respect the valuable expertise and the passion for wines which has been transmitted for generations. 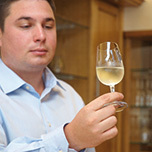 The acquired expertise enables us to enhance the quality of our vintages. 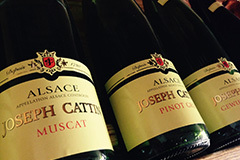 An authentic representative of the Alsatian vineyard, Joseph Cattin Winery offers a wide range of Alsace wines including AOC Alsace, AOC Alsace Grand Cru, a large variety of Crémants d'Alsace as well as spirits (Eaux de Vie from Alsace). Produced according to the strict traditional method, Crémant Brut Joseph Cattin delights every sparkling wine lover through their elegance and delicacy. 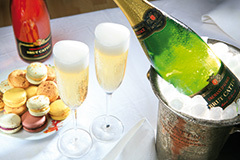 Grand Cru Hatschbourg, originality and aromas that have been requested for ages. The Quintessence Of Alsatian wines.